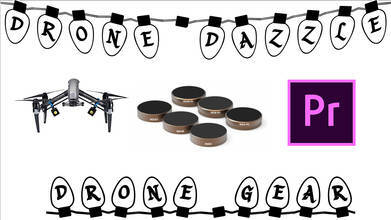 Dronedazzle is our drone flying and buying guide this holiday season. Ryan McHugh and Andrew Achter have several recommendations for you if your special someone already has a drone. Ideas include editing software, gear cases, filters, and camera upgrades.